Corsica (Religious Songs from Rusiu) D 8012 et D 58012. Greece D 8012 et D 58012. Azerbaïjan D 8045 et D 58045. 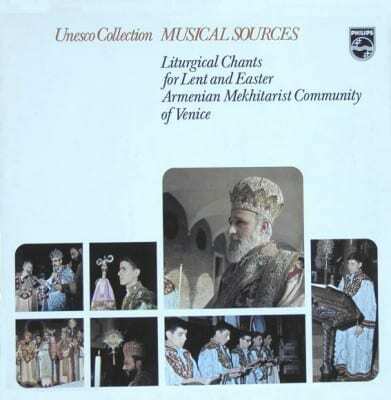 Liturgical Chants for Lent and Easter, Armenian Mekhitanist Community of Venice D 8015 et D 58015. Sung Poetry of the Middle East D 8025 et D 58025.